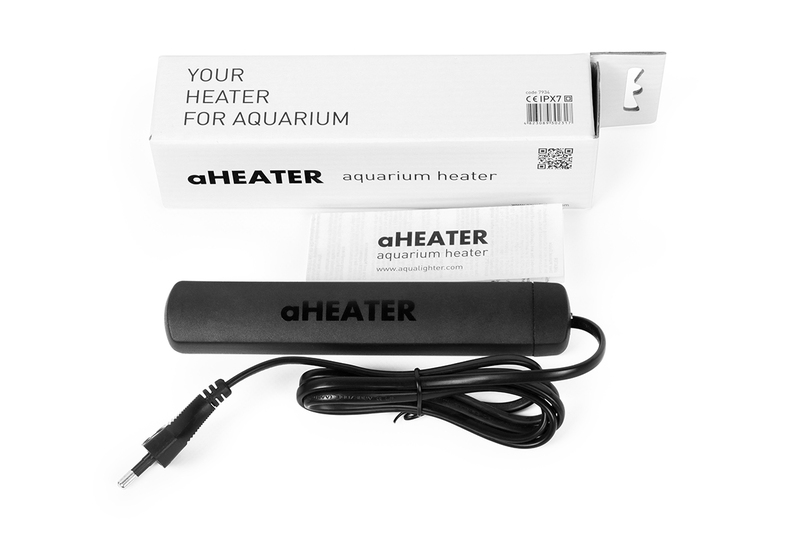 Aquarium heater aHEATER (up to 60 l) and aHEATER mini (up to 15 l) is an automatic, submersible heater for freshwater and marine mini aquariums of up to 15 liters. 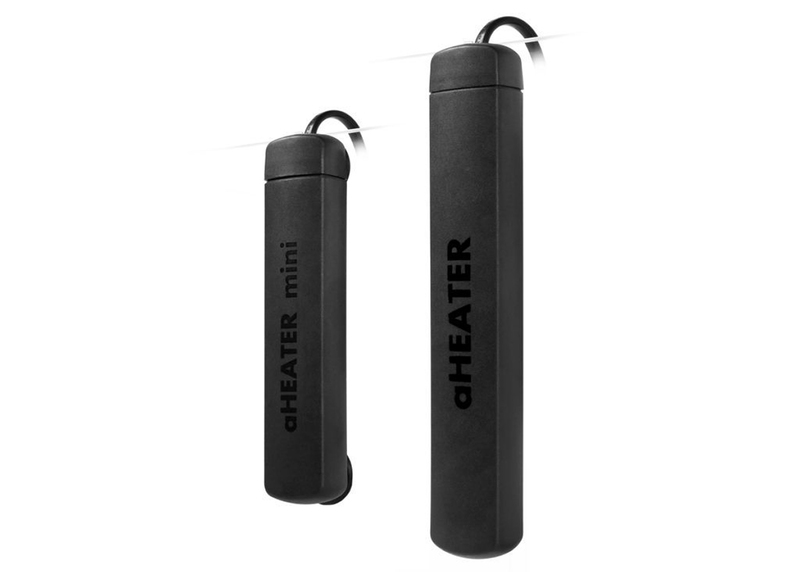 The heater casing is made of a heavy-duty polymer which is resistant to impacts and sudden temperature changes. aHEATER and aHEATER mini is equipped with a built-in thermostat for maintaining automatically a temperature level of 25±1°С. Also with the activity indicator. 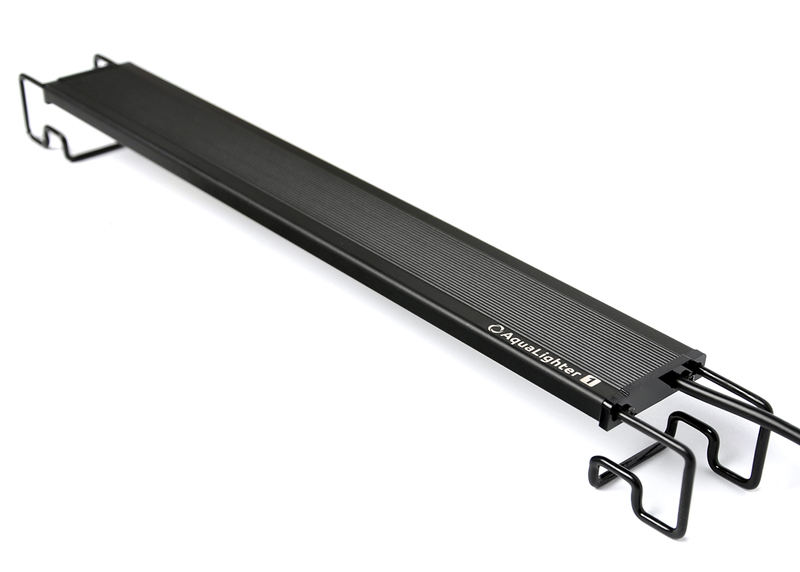 When water temperature in the aquarium reaches 25°C, the heater will automatically turn off. LED indicator turns blue in this case. 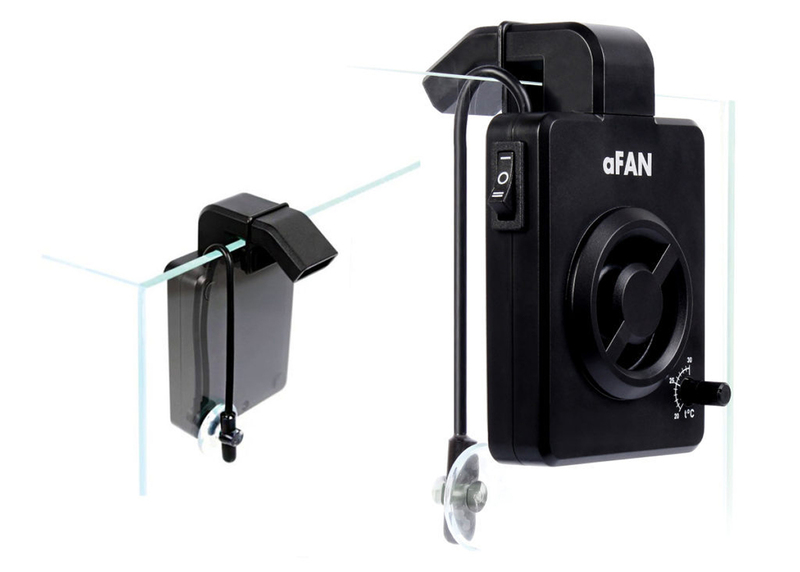 The table that helps to identify if the aHEATER mini is suitable for such conditions. The table that helps to identify if the aHEATER is suitable for such conditions. 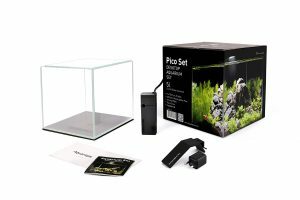 It is perfect for Nano aquarium from Nano Set. COLLAR company gives a 2-year warranty from the date of purchase.